1. 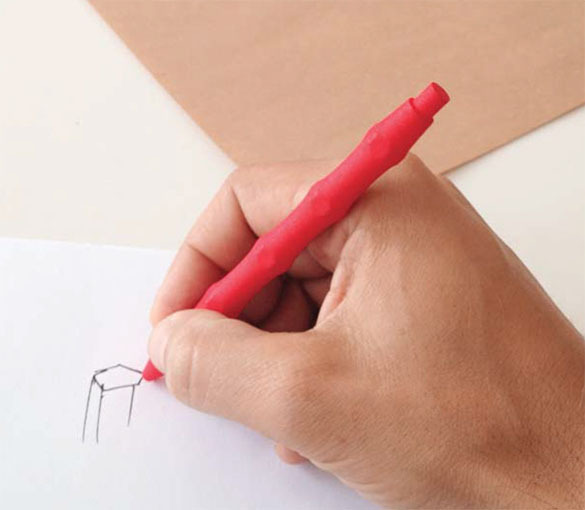 The six-sided shape gives the pen a stable lying position. 2. 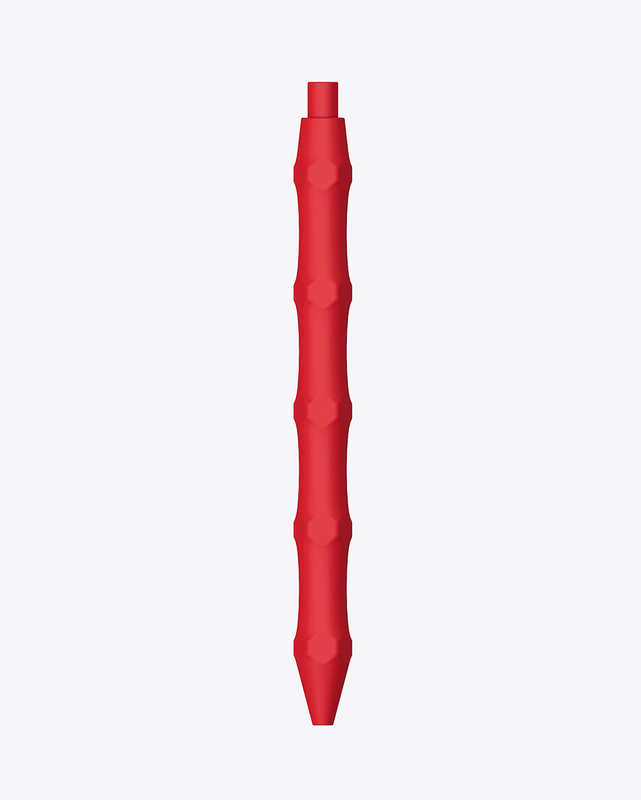 The curved shape gives you different grip positions for your fingers.